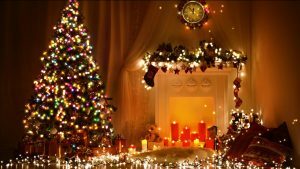 Buy ❄ Christmas bells decoration video. Video background sparkles Xmas. Xmas ❄ Video bells backgrounds for winter holidays. 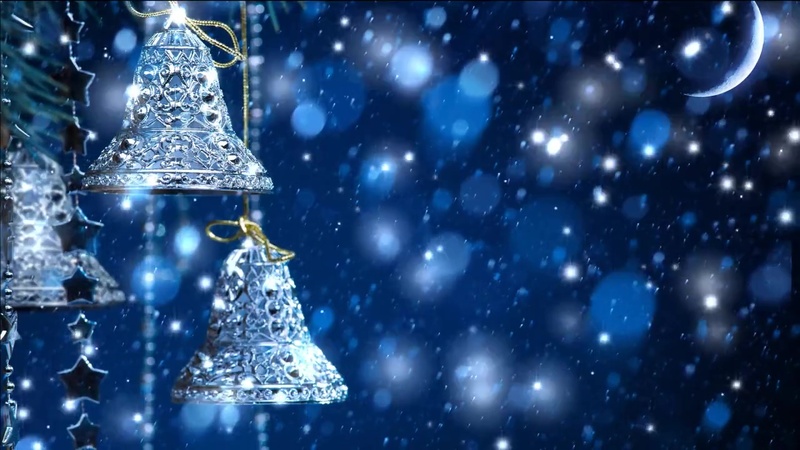 Nice winter footage with Christmas bells decoration backgrounds. 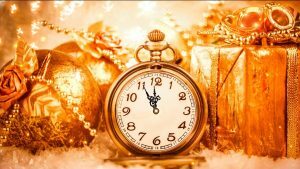 Happy New Year background bells video with sparkles for a greeting ecards, intro, title, presentation. Christmas Winter background video. Merry Christmas Intro video with animated Decoration in background and wishing text and sparkles. 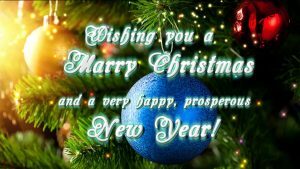 Use for greeting cards, Intro Films for Christmas and Happy New Year Theme.